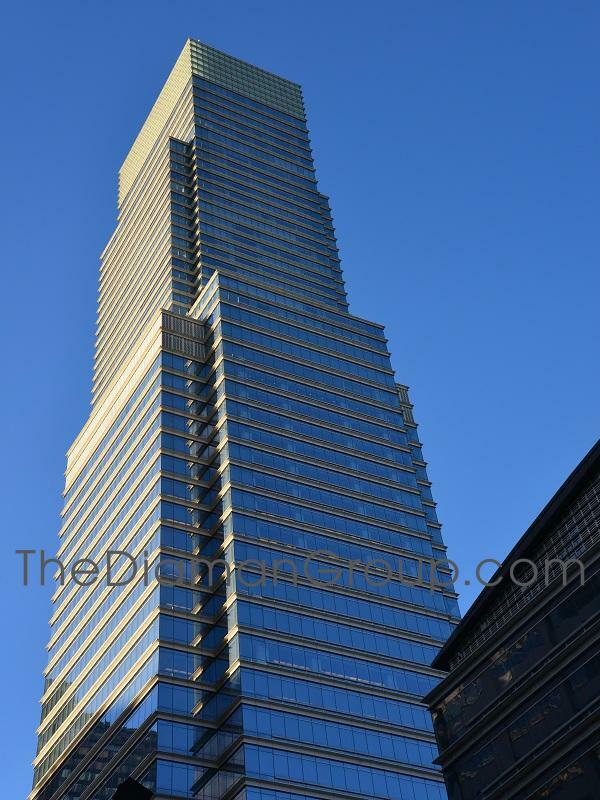 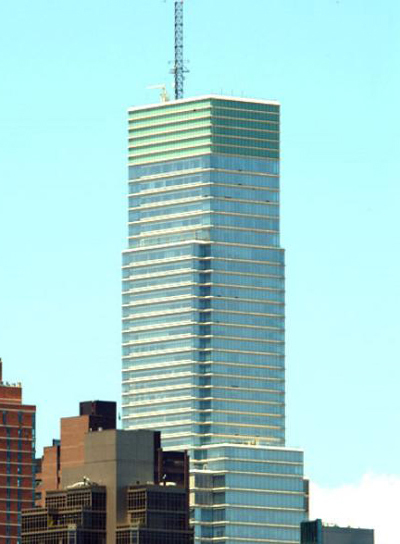 One Beacon Court Condominium located at 151 East 58th Street is a 55-story mix-use luxury condominium that was built in 2003 and designed by Cesar Pelli & Associates which encompasses an entire Midtown city block. 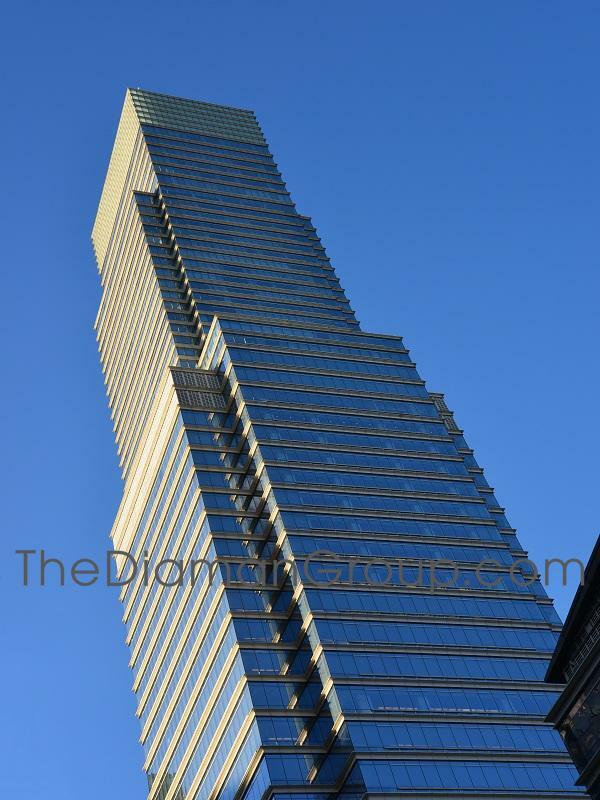 The building has 105 superlative condominium apartments starting on the 30th to 55th floors, office space for Bloomberg L.P. and 160,000 square feet of retail space. 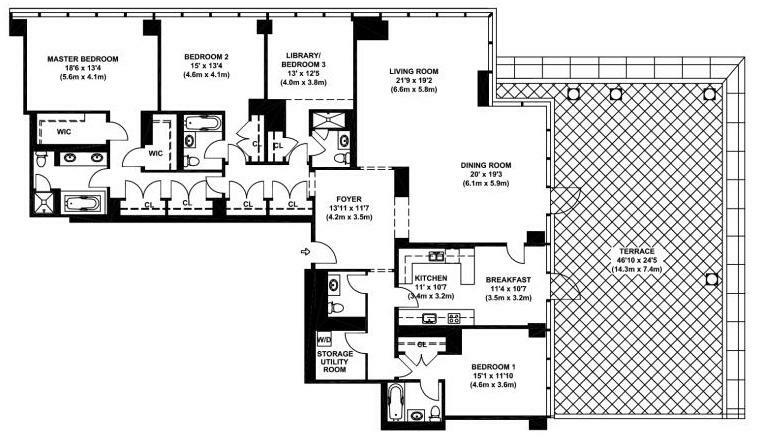 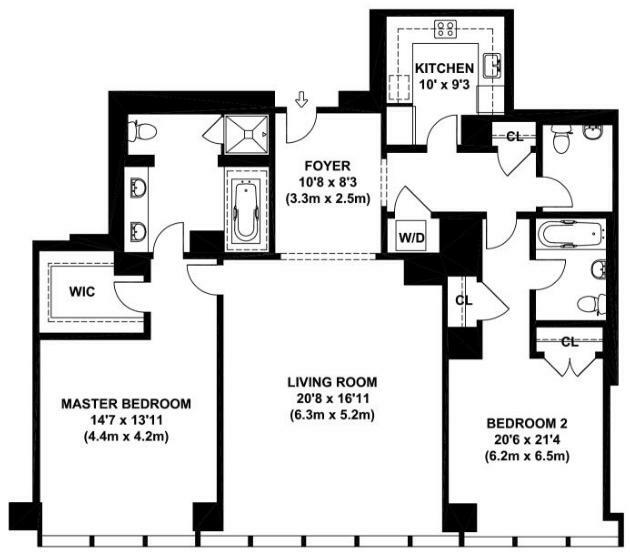 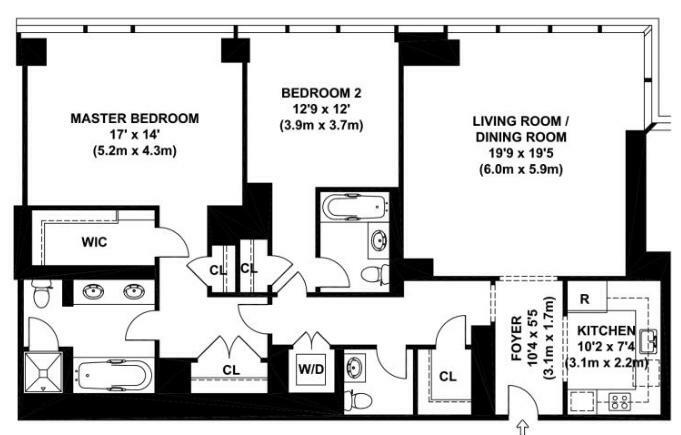 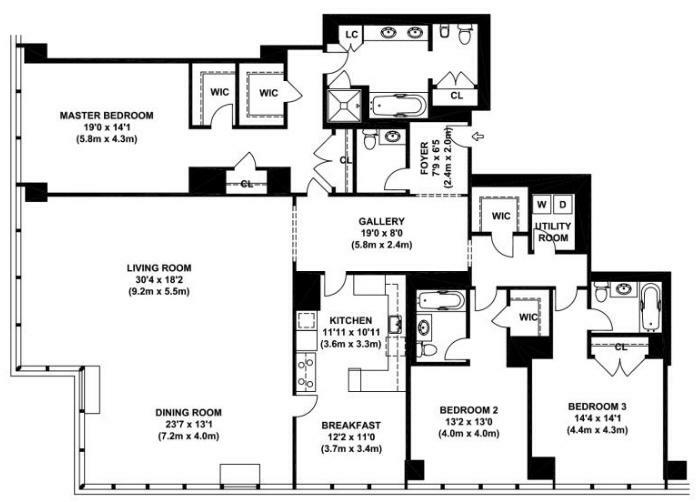 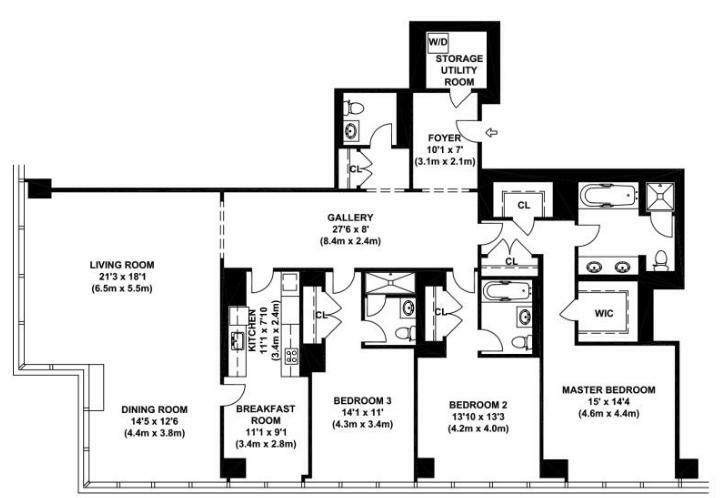 Units are filled with elite features including hardwood floors, high ceilings, walk-in closets and washer/dryers. 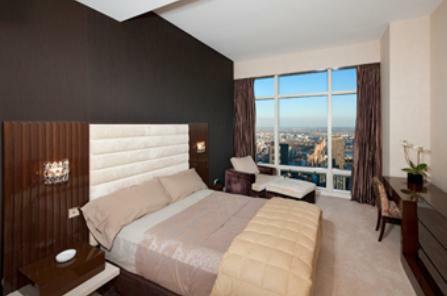 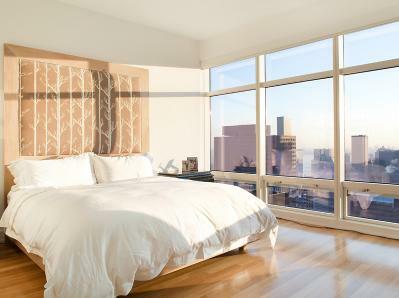 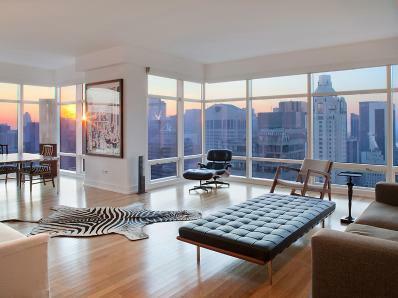 The large floor-to-ceiling windows allow for ample natural light and incredible city views in any direction. 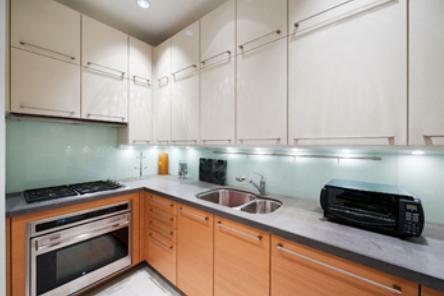 Kitchens contain modern, state-of-the-art stainless steel appliances, a wine cooler, beautiful limestone countertops and Poggenpohl cabinetry. 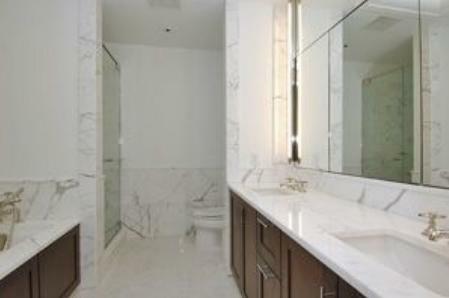 The marble bathrooms have a glass-enclosed shower, relaxing soaking tub, double-sink vanities and polished chrome fixtures. 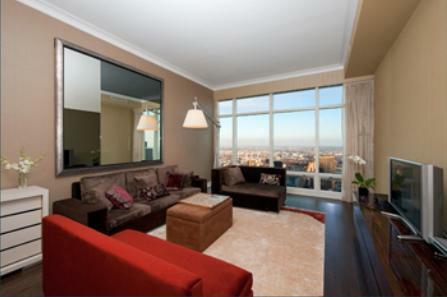 One Beacon Court offers residents quality amenities including a 24-hour doorman, concierge service, a garage and valet parking. 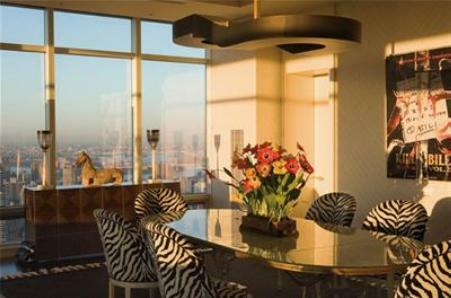 A special treat is that residents have access to the Beacon Club, which is located on the 29th floor and includes a children’s playroom, a business center and a fitness/ health spa. 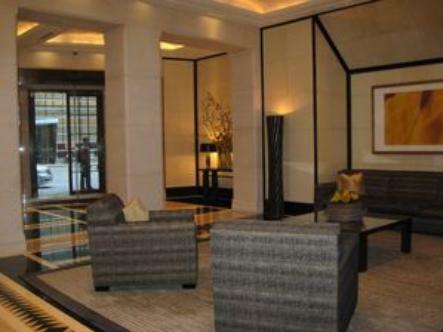 It is also home to the fantastic Le Cirque Restaurant. 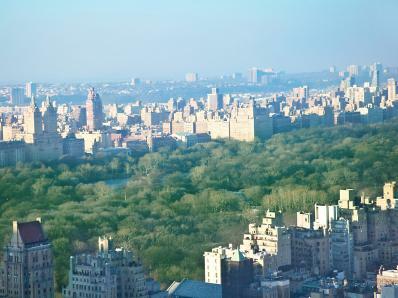 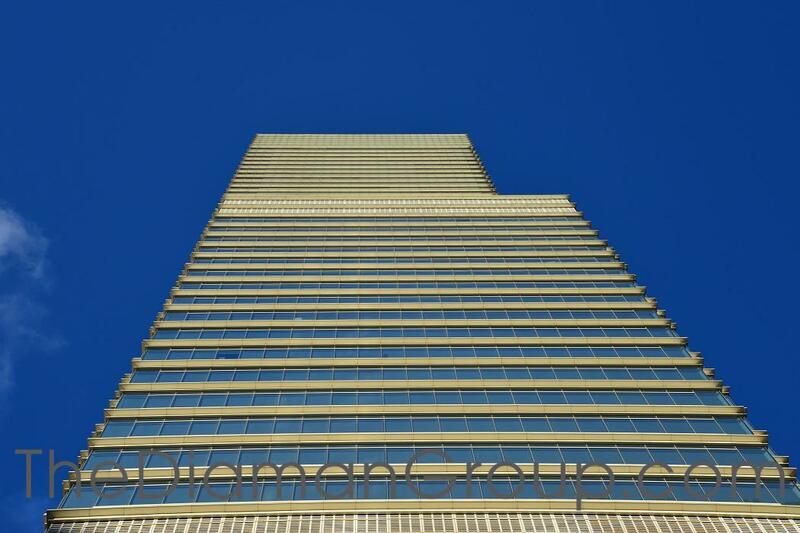 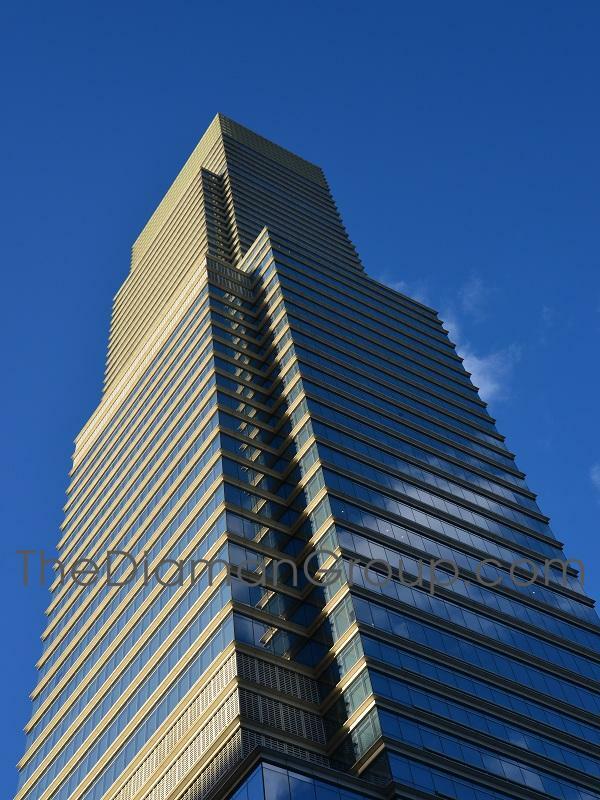 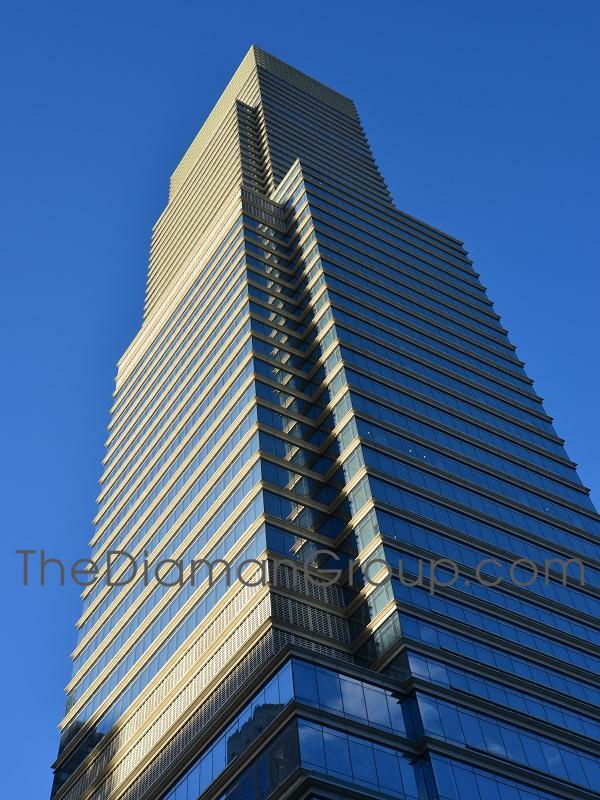 One Beacon Court Condominium's location at 151 East 58th is a prime Midtown location at the crossroad of the Upper East Side with access to great shopping, numerous restaurants and entertainment. 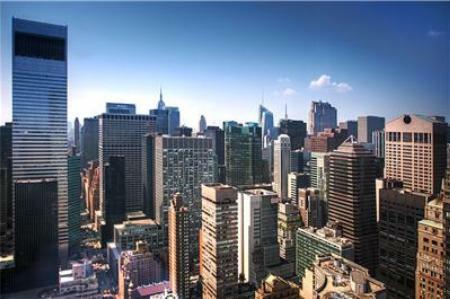 The closest subway stop, located at 59th Street and Lexington Avenue, is just a short distance away. 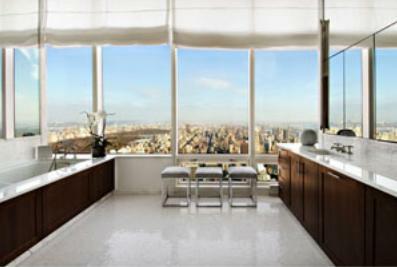 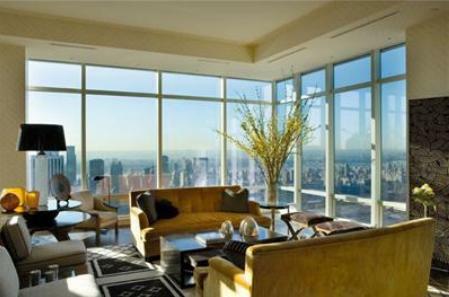 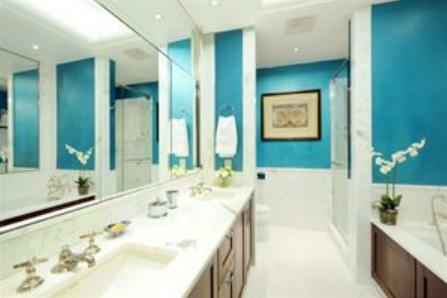 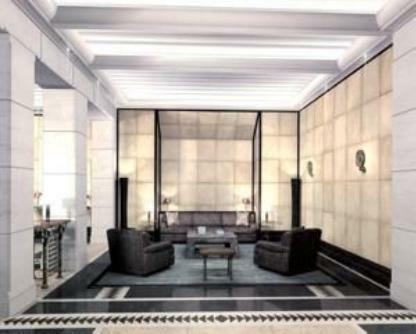 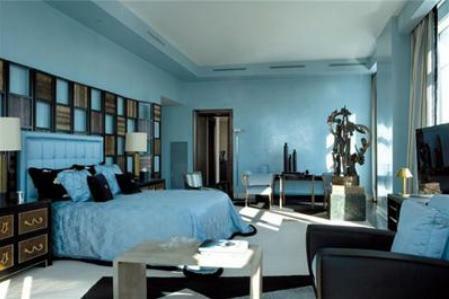 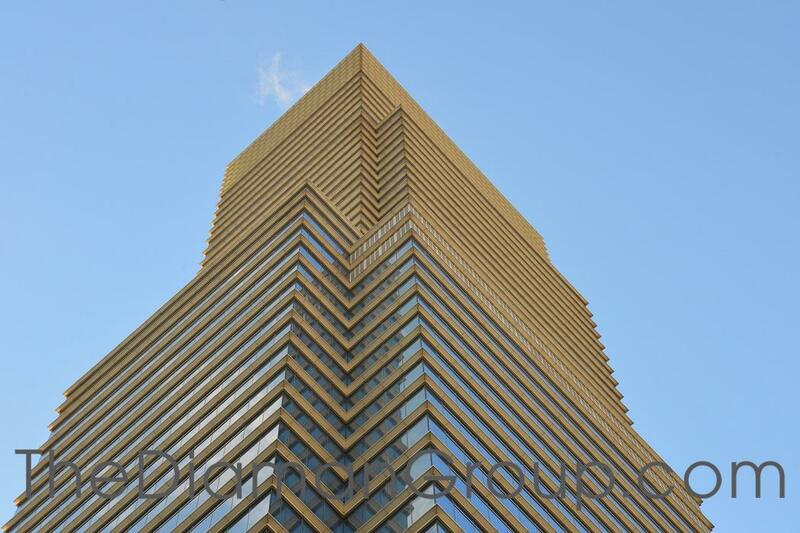 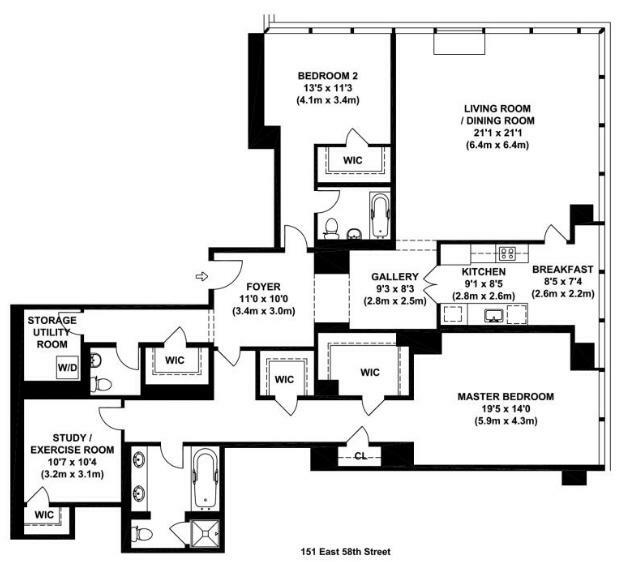 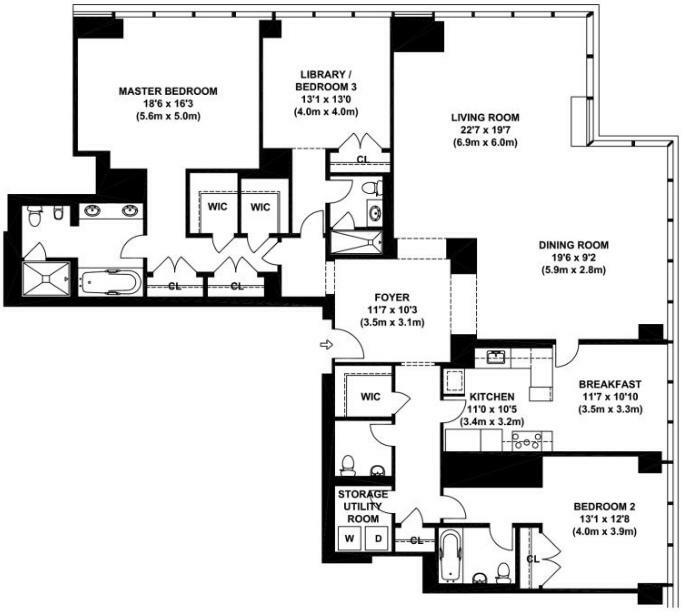 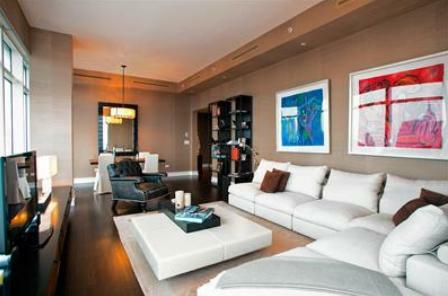 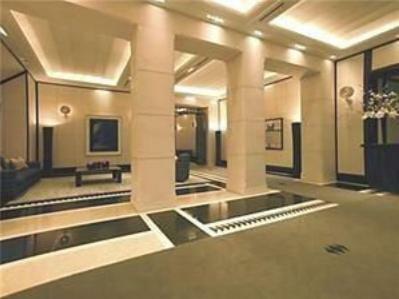 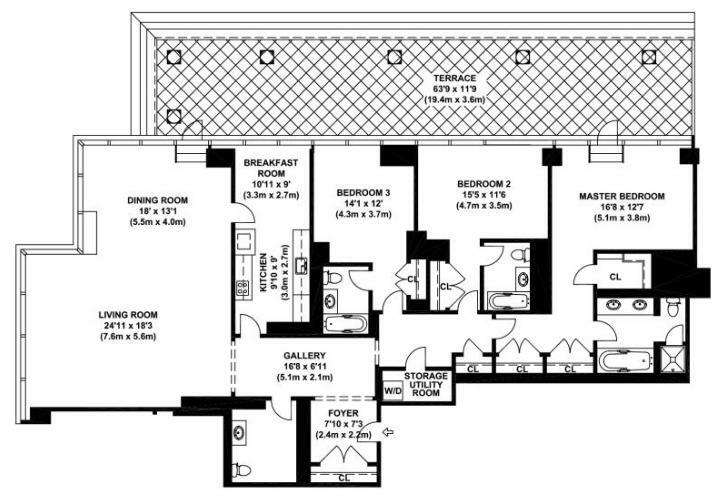 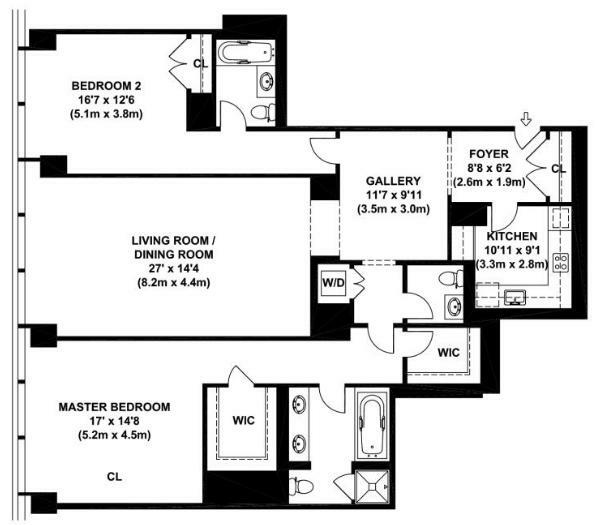 Overall, One Beacon Court is an unsurpassed modern Manhattan luxury.